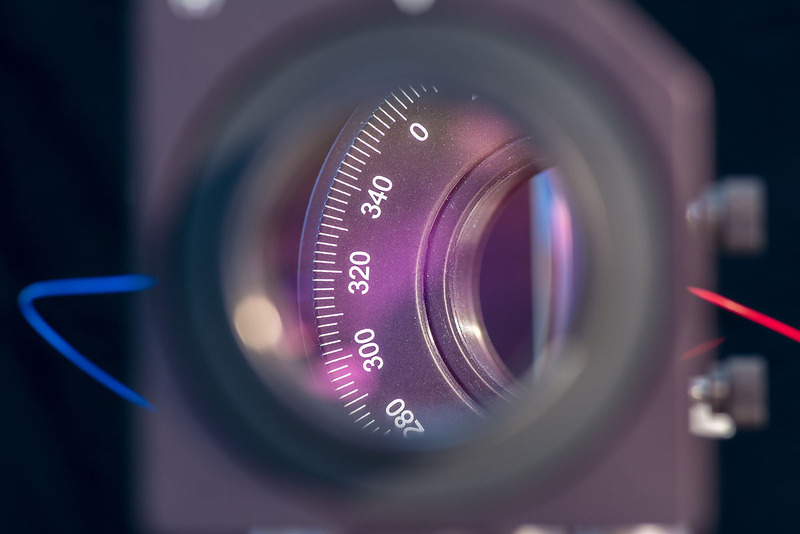 Abacus Laser provides consulting services for your individual project or product in the areas of laser, optical remote sensing and optical measuring technology. We will assist you with regard to specific problems as well as with strategic planning. We will support you every step of the way, starting from project planning to implementation, from design to the final installation of a laser, lidar or optical measuring system. Our team can also come to your laboratory to assist with the actual experimental implementation. Abacus Laser does not only develop new lasers but also offers assistance with repair, maintenance and modification of existing lasers, lidar systems or other optical measuring systems, regardless of whether you are working with commercial systems or with laboratory systems and prototypes. We are also able to test your ideas and designs in our laboratory. We will gladly discuss your needs with you. Please send us an e-mail with your requirements.